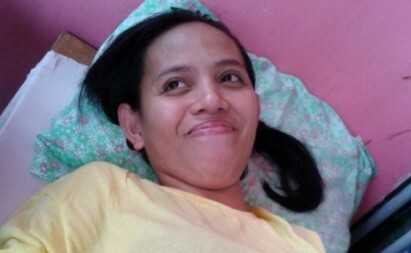 Several concerned Filipino religious and community leaders in Rome, Italy have sent an urgent letter to President Aquino asking him to personally intervene to secure the life and safety of Restita Miles, a missionary of the Rural Missionaries of the Philippines (RMP) – an inter-congregational and interdiocesan organization of religious, priests and lay people founded in 1969 by the Association of Major Religious Superiors of Women in the Philippines (AMRSWP). 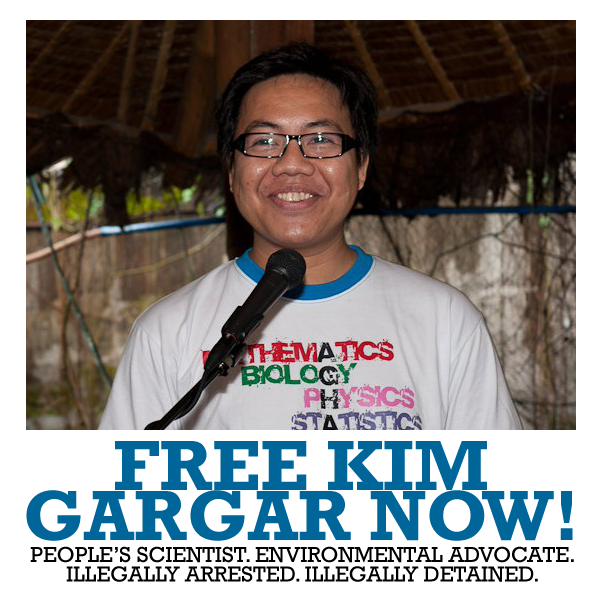 They also appealed to President Aquino to immediately release University of the Philippines physics professor and scientist Kim Gargar who is currently under the custody of the Philippine military at the Mati Provincial Hospital in Davao Oriental. According to news reports, Gargar and Miles were conducting a study in the forested areas in Cateel in preparation for the rehabilitation program of Balsa Mindanao, a non-government initiative doing relief and rehabilitation in disaster areas when they were caught in a crossfire between Philippine military troops and rebels of the New People’s Army in Davao Oriental province last 2 October. Gargar fell in the Aliwagwag Falls near the encounter area. 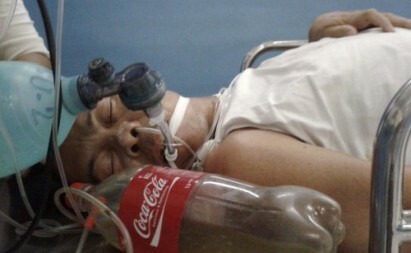 He was later found by soldiers, who were pursuing the NPA rebels. The soldiers took custody of him and brought him to the provincial hospital for sustaining head and leg injuries as a result of the fall. However, his research companion, Restita Miles of the RMP, has not yet been found. “As fellow religious and missionaries, we feel strongly concerned for the life and safety of Ms. Miles, and we firmly support the work and mission that she and the Rural Missionaries of the Philippines have been undertaking in behalf of the poor peasant and indigenous communities ravaged by typhoon Pablo. It is unacceptable that religious missionaries who advocate for the rights of the poor and oppressed, and the environment, should be hindered from their work. Our tears have not yet dried from mourning the loss of our beloved Fr. 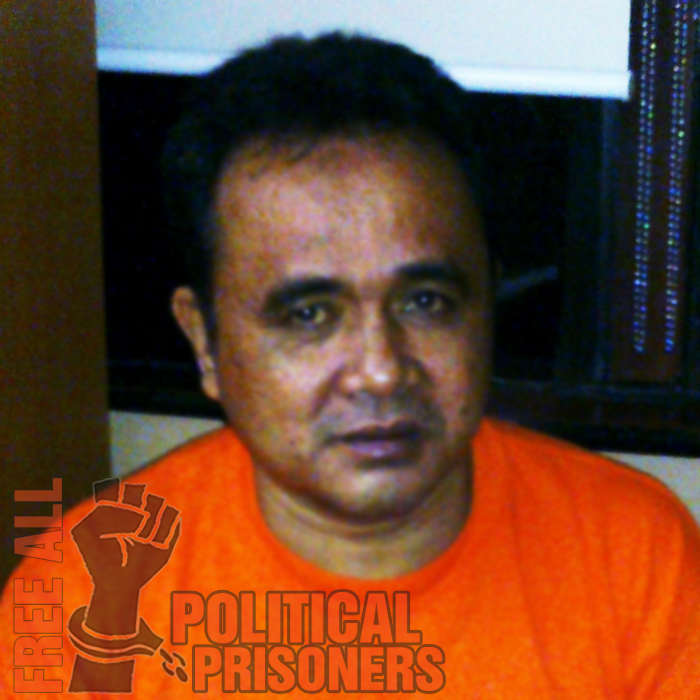 Pops Tentorio,” the open letter emphasized. Those who signed the open letter were: MSGR. JERRY BITOON (Comunita Filippina di Napoli), FR. ARISTELO MIRANDA, MI (Camillian Task Force), BRO. JOEL PONSARAN, FC (Brothers of Charity), Ann Brusola – ICCHRP- Rome, Alex Reyes – Gen. Sec. UMANGAT- Migrante Rome, Weni Flores Caraig – BAYAN Rome, Irma Tobias – KAMPI – Kaisahan ng Manggawang Pilipino sa Italya, Emma Dalisay – Coordinator, Gran Madre di Dio Filipino Community, Victor Salloman – Coordinator, Euclide Kaibigan Filipino Community, Bro Jhun Landicho – International Task Force OFW, Charito Basa – Filipino Women’s Council.